the runaways. Laurie McAllister, Sandy West, Lita Ford & Joan Jett in 1978-79. 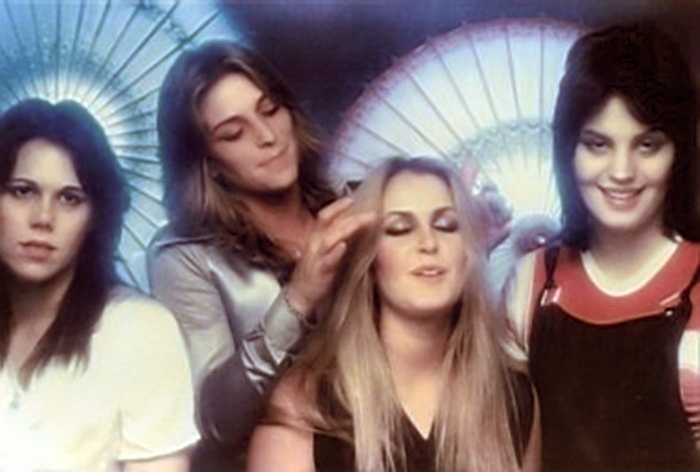 Wallpaper and background images in the the runaways club tagged: the runaways image laurie mcallister sandy west lita ford joan jett.